At Kinghorn Insurance, we value honesty and integrity. Kinghorn Insurance Agency requires these traits of our owners and staff. Completing tasks properly, keeping our customers informed, and always being truthful have been our guiding principles throughout our history. We are proud of our place in the Hilton Head Island and Bluffton community, and we can think of no finer place to live, work, and play. At Kinghorn Insurance, our team works with you. Earning your trust is our most important goal. 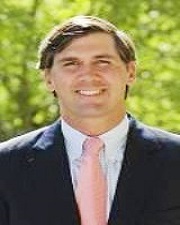 We are fortunate to have an experienced and professional staff. Kinghorn Insurance is dedicated to the Low Country area’s property insurance, marine insurance, residential insurance, commercial insurance needs, and more. 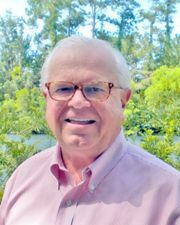 Kinghorn Insurance has been a trusted member of the Lowcountry community since 1898. 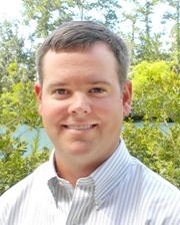 Locally owned and operated, we have offices in Hilton Head Island and Bluffton, SC. Our agents are experienced and knowledgeable regarding the challenges of placing insurance in our coastal location. Our experience enables us to offer competitive products that properly protect our customers. Kinghorn Insurance agents are here to offer professional, personalized help for businesses and homeowners. 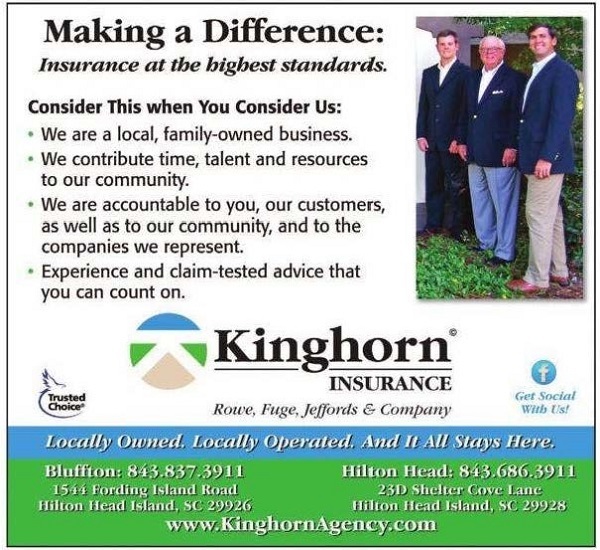 Kinghorn Insurance is dedicated to addressing the Hilton Head Island and Bluffton owners’ Property, Car insurance, Marine insurance, Home & Property, Business insurance needs, and more. You cannot bind, alter, cancel, or change coverage by email or voicemail.